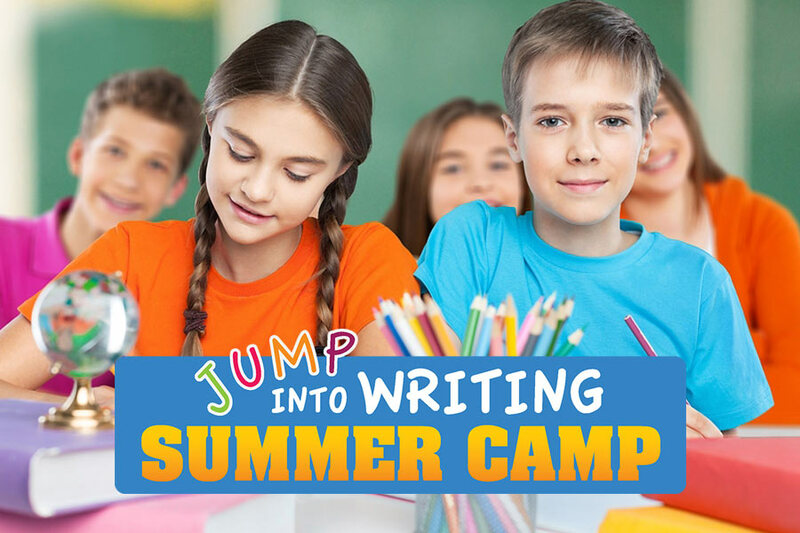 Students learn the finer points in the craft of writing, using interesting topics and fun exercises that develop vocabulary, structure, and editing of their work. 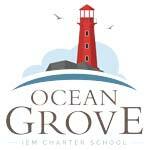 All students will improve their ability to express themselves with the written word, both in creative writing and essay writing. 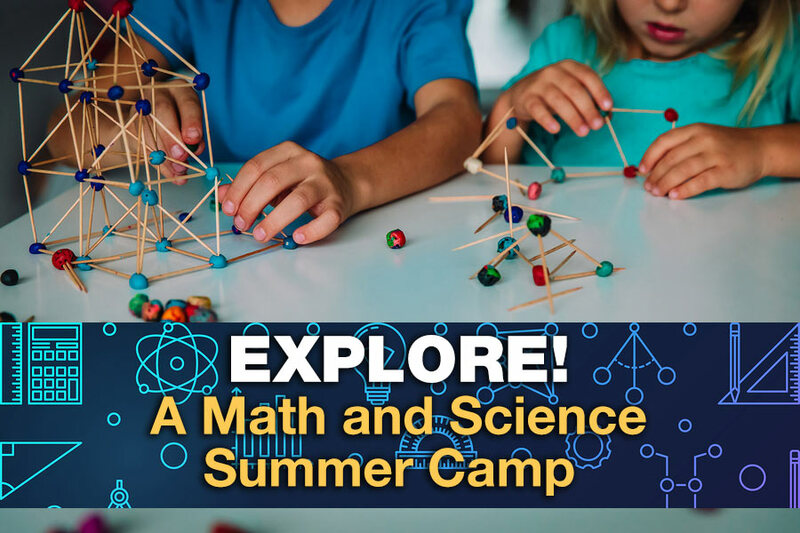 This camp will focus on the hands-on exploration of math and science concepts (such as the scientific method, logical reasoning, and problem solving). By involving the students in fun experiments and applying these concepts, they will work to solve problems applicable to the real world.